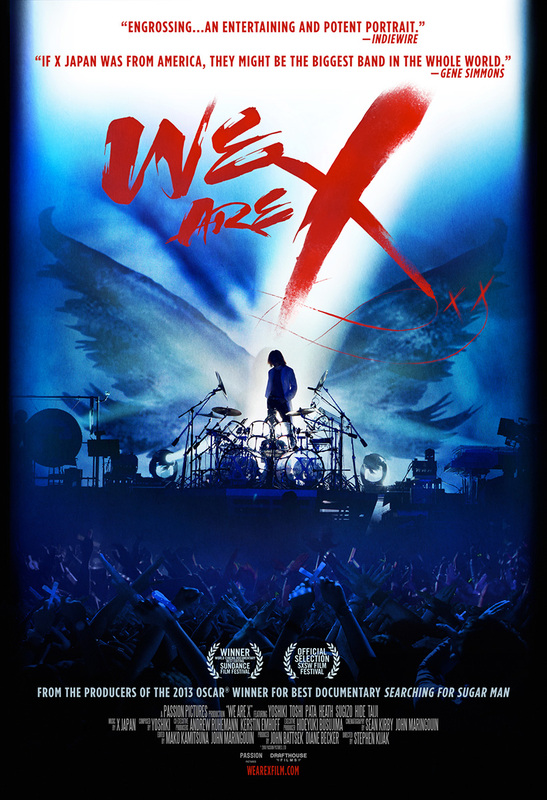 As X JAPAN prepares to return to the U.S. next month for their debut performances at the Coachella Music and Arts Festival, the group has partnered with the Grammy Museum for a special screening of the award-winning documentary film "We Are X." 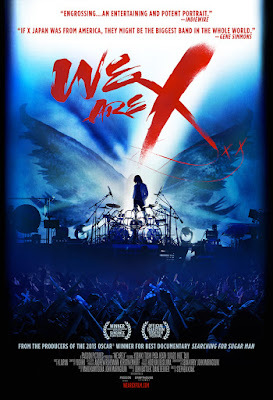 The film screening will take place on April 18 at 7:30 p.m. in the Grammy Museum’s Clive Davis Theater followed by an intimate conversation with band leader YOSHIKI. 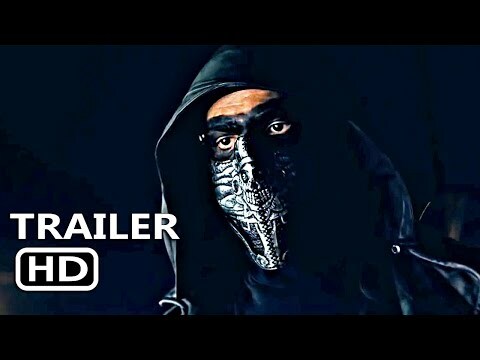 Tickets are limited and go on sale to Grammy Museum members and American Express cardholders starting March 22 at 10:30 a.m. PDT with a general public on-sale starting March 29 at 12:00 p.m. PDT.